Yes, I tape the label on. Finally! 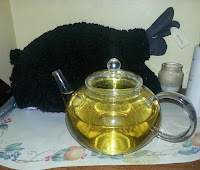 A Tea at Sea review! This time it's their Indonesian Green Tea! 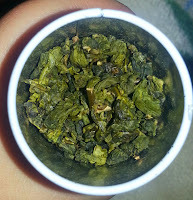 My first tea from Tea at Sea was their Oolong which Kayla reviewed. I love this company. Their packaging is awesome, they give great samples and of course, the cork boat. I brewed it at the directed temperature, and steeped it for about 4 minutes. Per 4 cups I used one Davids Perfect Spoon. It is a perfect day for this review to be done, considering how gross the weather is. 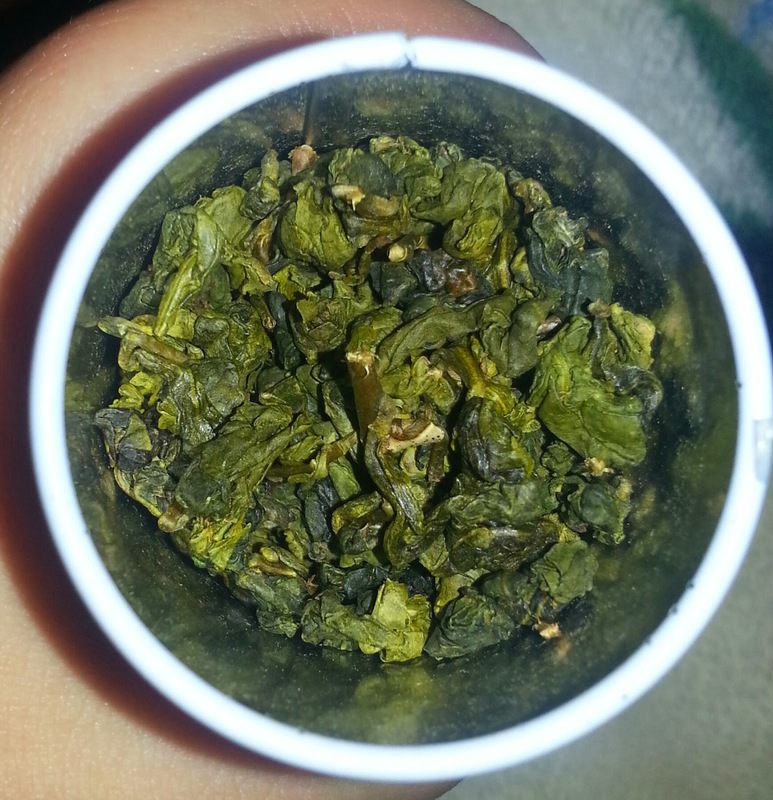 This tea is very light, and almost a creamy-sweet flavor. It's a very hard to describe taste. It's a fantastic green and I really do enjoy it. It smells nice, it tastes nice, it's not at all bitter. I do wish it was stronger, but, light isn't bad at all. If you love greens, you will love this. Because I love this even though it's a very typical, very amazing and high quality, green. Sorry this review is short, but I'm not sure how much more I can elaborate on "BUY THIS TEA"